Brilliant value acoustic guitar capo. This is a trigger style guitar capo. The TGI TGTC4SL really is brilliant value. 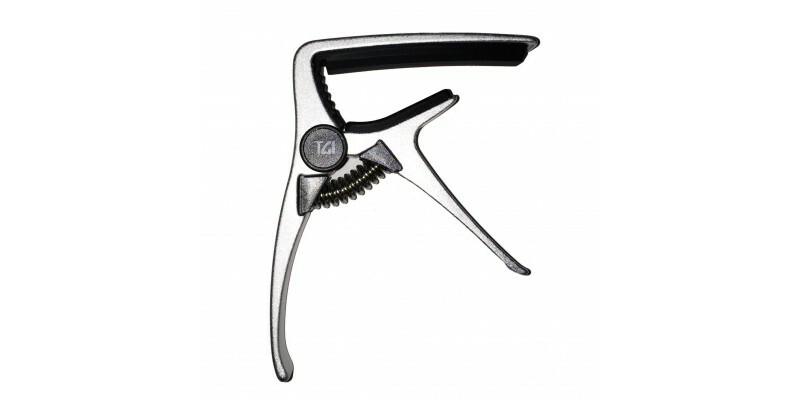 We also stock this great guitar capo in our Glasgow shop should you want to pick one up there. It has a spring loaded clamp design. It is easy to move around the neck of the guitar.